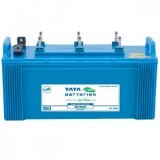 8,899 EMI starts from Rs 3,026 ? 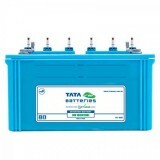 11,899 EMI starts from Rs 4,046 ? 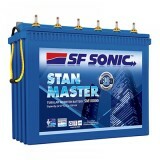 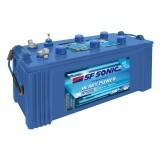 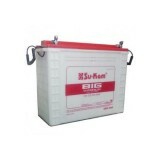 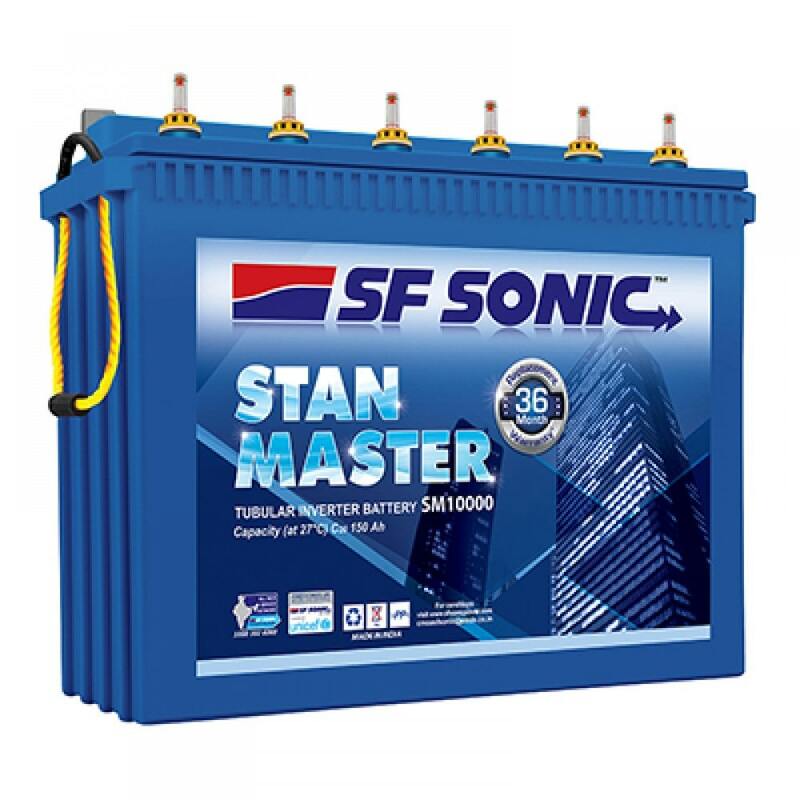 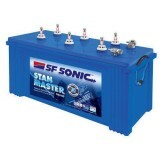 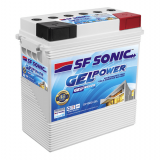 The SF SONIC STAN MASTER 150 AH battery comes enabled with a superior hybrid alloy system which is the right system that supports to endure the high-temperature environment prevailing in India. 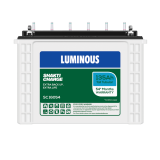 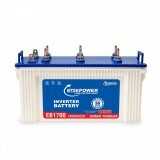 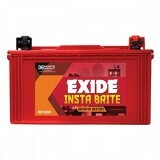 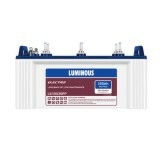 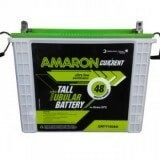 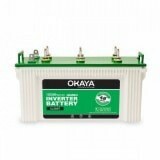 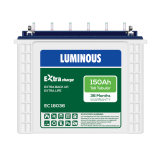 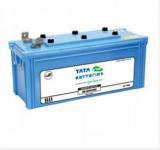 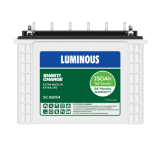 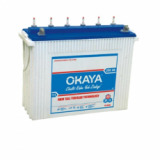 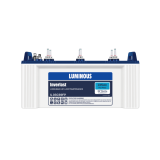 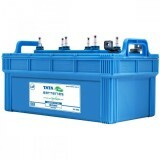 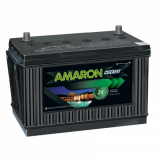 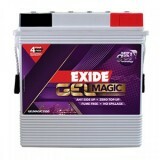 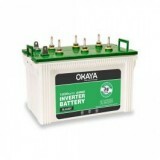 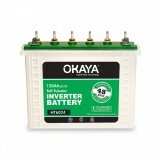 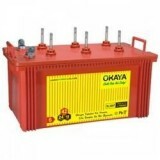 The technology that is used in manufacturing the product is very advanced and therefore, helps in providing the battery various features that are superior.The battery can be maintained with ease and it is ready to use as it is factory charged. 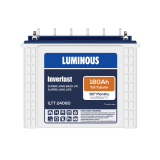 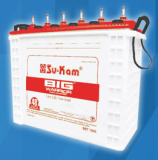 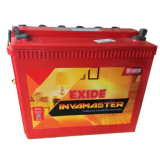 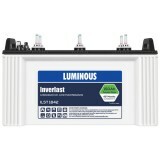 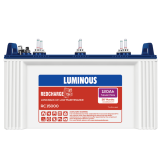 The battery is made with the help of international quality raw materials which makes it extremely efficient and competent. 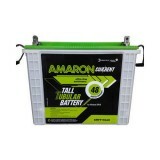 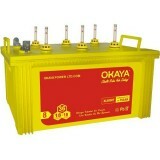 The capacity of the battery is 150AH. 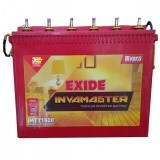 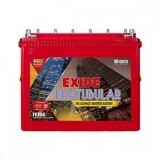 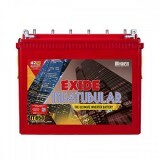 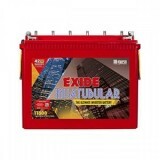 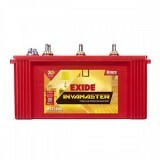 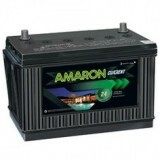 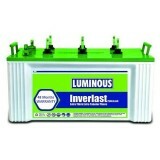 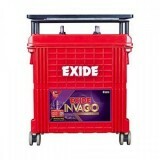 There is not a single possibility of short circuit and improves the reliability of the battery. 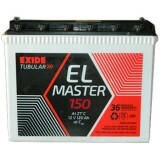 The higher electrolyte sees to it that the performance levels are higher. 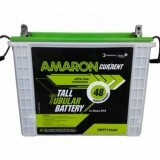 The battery has the feature of larger re-chargeability. 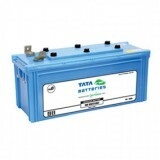 The life of the battery is long and durable life. 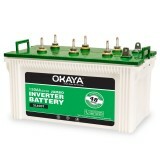 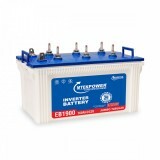 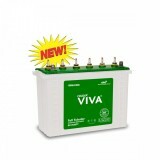 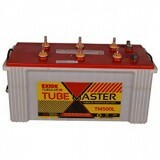 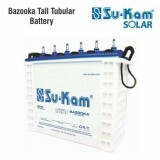 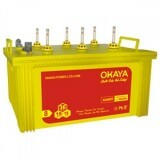 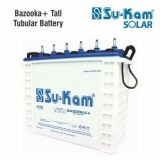 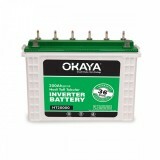 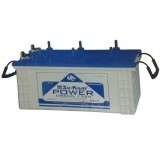 The maintenance and the operation of the battery are very simple and easy.